Lisa Thatcher is a novelist, short story writer and reviewer. Lisa is a member of the Australian Film Critics Association and the Australian Society of Authors. Short stories have been published in The Black Herald Press, Le Zaparorgue, and The Indie Reader. 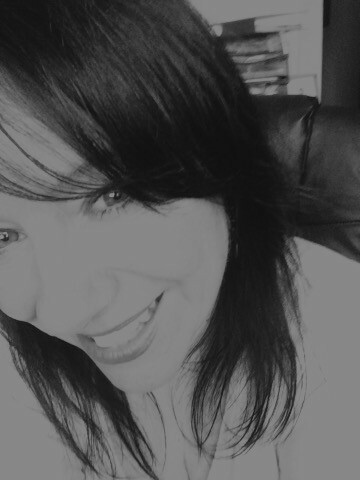 Lisa writes film, theatre, music and book reviews for this blog. In 2012, Le Zaparorgue Press published Stack, a book of short stories. Lisa lives and writes in Sydney, Australia. Lisa is currently working on a novel and a play. Hi Lisa – wonderful, wide-ranging commentary on a unique theatrical event. I put a few remarks somewhere on James Winter’s Facebook page, and several photos on my own Timeline. I was seated inside on one of the very first nights and found it confrontational at times, as probably intentional. I had not experienced the vibrant Vashti in full flow before. She seized my camera, took a photo of me (very blurred) and then it went into the back room. The seizure became part of the performance and thereafter she seemed to give me plenty of attention perhaps in friendly compensation for that. Throughout i kept wondering about how those seated outside were experiencing the event. John Allen swapped his inside seat for an outside one at intermission and I intended to ask him about that but in the congratulatory melee afterwards i missed out on that. Hi Jim, thanks for a great comment! I think there is a particular “seat” that becomes part of the show and it seems like you had it. I was left mostly unscathed, but for the fact my bag was “stolen” and I had to ferrit it out from behind the counter at intermission. But it is a great show and I am very glad your expereince was, overall a warm one. I’m adding a link to the play we are talking about under my comment here, because you’ve commented on my “About Lisa” page here, not the play’s post. But that doesn’t matter. Your comment is most welcome! Thanks again.